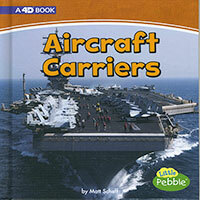 What is an aircraft carrier? What is it used for? Take to the sea to learn all about his mighty military machine. Check out Capstone 4D for a cool video and more!